I’ve just started watching this series a while ago and, although I’ve only watched a couple of episodes, I’ve been really enjoying it! It’s super stressful because the whole premise is that the rain carries some kind of fatal virus. Anyone who is caught in the rain dies, so you can imagine how panicky it is to see the characters running away from an approaching storm. Oh, and it’s set in beautiful Denmark! 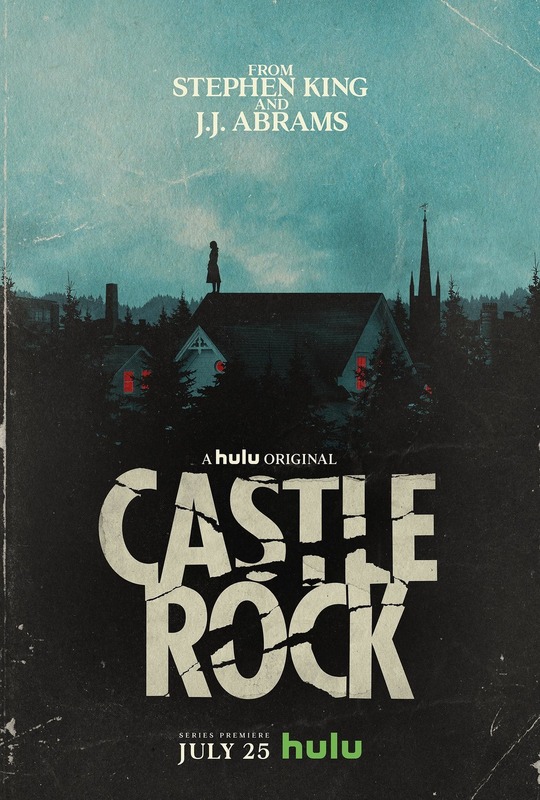 This is a series set in Stephen King’s fictional town, Castle Rock. It is also co-produced by Stephen King himself, so you can probably guess it’s a brilliant show. The story is pretty complex and hard to sum up, so I would advise you to just watch the first few episodes. 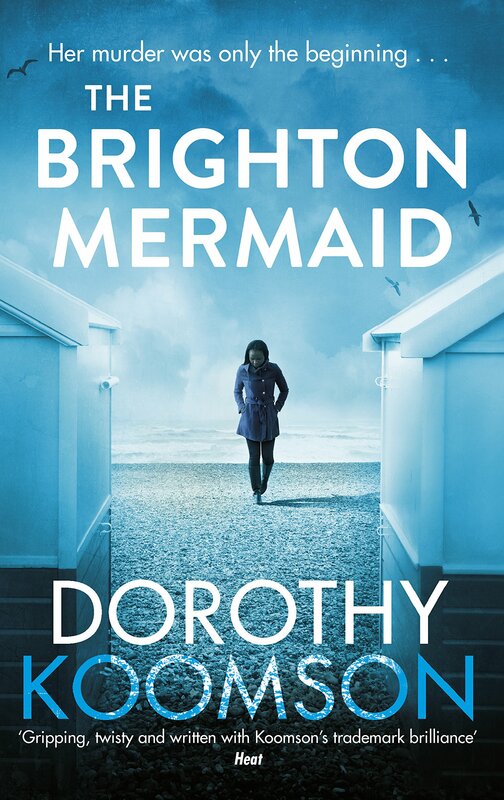 I must admit that it’s a bit confusing, but the atmosphere and the story itself make up for it! 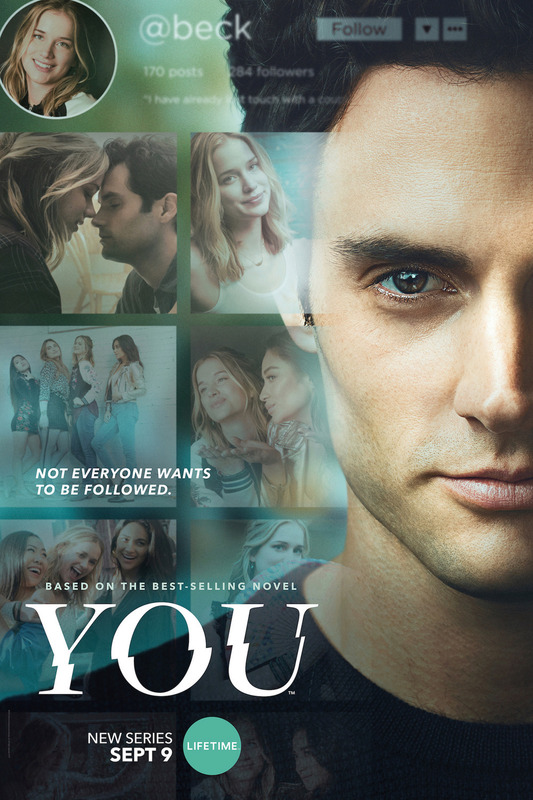 Based on one of my favorite books, YOU by Caroline Kepnes, this is a mini-series that follows Joe, who becomes infatuated with a girl named Beck when she comes into his bookstore. He completely obsesses over Beck, which leads to him stalking and manipulating her, among other terrible things. The thing about Joe is: he’s very likeable, and you find yourself rooting for him at times, despite his horrible actions. 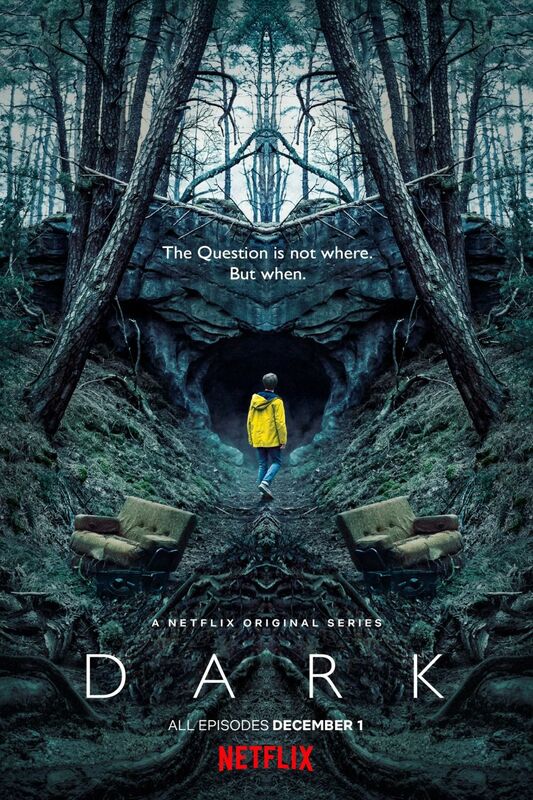 Dark is a sci-fi series set in Germany that jumps back and forth in time. Like Castle Rock, it can be confusing. It is very important that you pay attention to the characters and who they are, especially when we go back in time to see what happened in the past. It’s quite addictive, I binge-watched it last December in just two weeks or so and absolutely loved it. 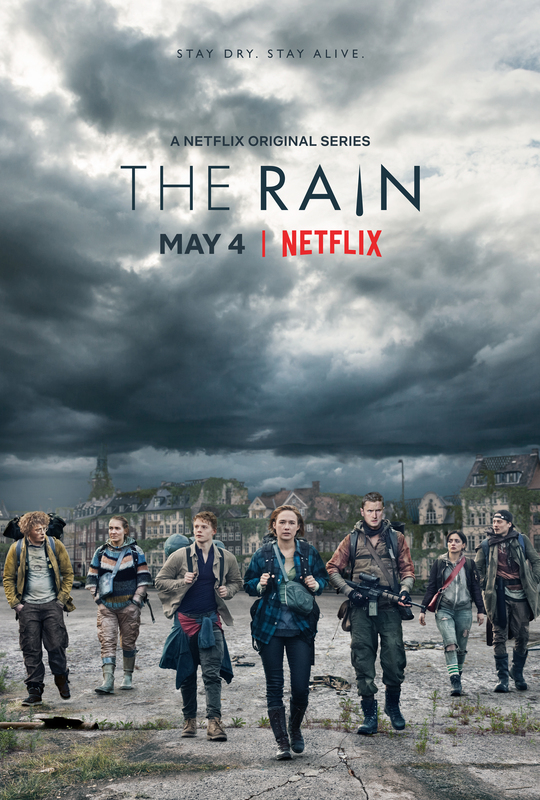 Also based on one of my favorite books, SHARP OBJECTS by Gillian Flynn, this is a mini-series that follows Camille Preaker as she returns to her hometown and has to face the ghosts of her past – while also investigating the disappearance of a little girl. It is a very loyal adaptation and has an incredibly dark and creepy atmosphere. If you’re going to choose just one out of this list, I’d recommend this one. Do you like all things creepy like me? Let me know about your favorite creepy book, shows, and movies down in the comments! 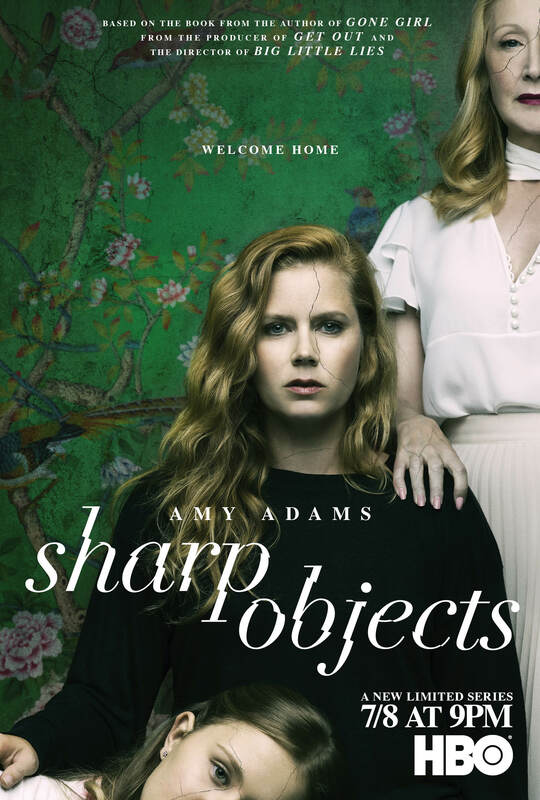 I really want to watch Dark and sharp objects!